I for one am excited.One of my fave characters is back. Derek Hale! Love this show. Mixed emotions about it being the end. I was sad last year when I found out it was ending, but then I wasn't impressed by the last season and I was almost ready for the show to just end. I do hope they have enough material to finish it properly. Oh, and yeah, bringing back Derek is most certainly okay with me. It kicks off tomorrow! 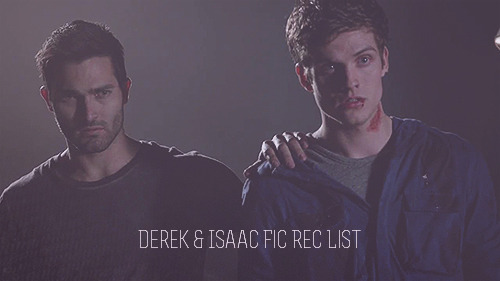 I hope Issac returns as well. Just saw the 1st episode..Dylan O'Brien is listed as "special guest star"? Why? he has always had second billing behind Tyler Posey..whats going on?